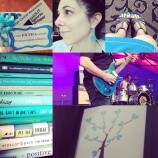 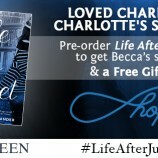 You Are Here: Home » Posts tagged "Shannon Lee Alexander"
Enter the Life After Juliet Gift Basket Giveaway! 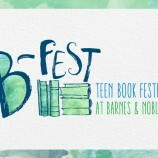 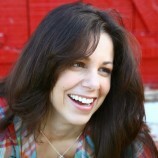 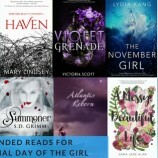 Join the Entangled Teen Authors at B-Fest This Weekend! 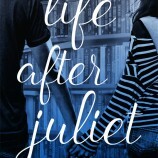 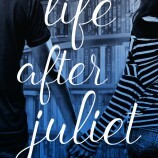 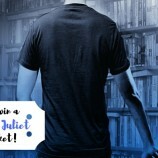 Pre-order Life After Juliet by Shannon Lee Alexander & Get a Free Gift!